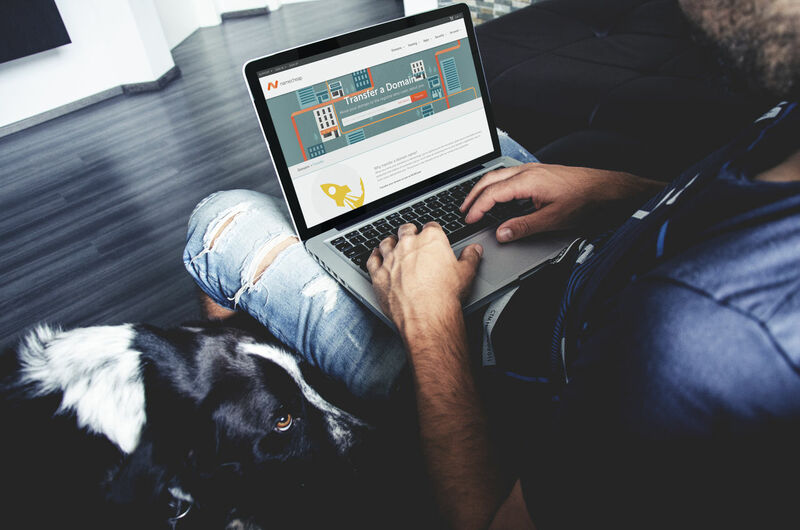 We all love our devices, and we all love consuming media on our devices. Be it listening to music while we work out, or watching movies on our tablets. And while our devices have better, and Internet connections are faster,one small piece of the equation has not changed for more than a decade. That part is the ear buds. Most people still use the standard 3.5 millimeter jack wired connection. 3.5 mm wired ear buds work great in a lot of situations, but in some situations they are not so great. When you are working out wired earbuds can be a real problem. You can get tangled in the wire, pulling the ear buds or worse causing your phone to fall. 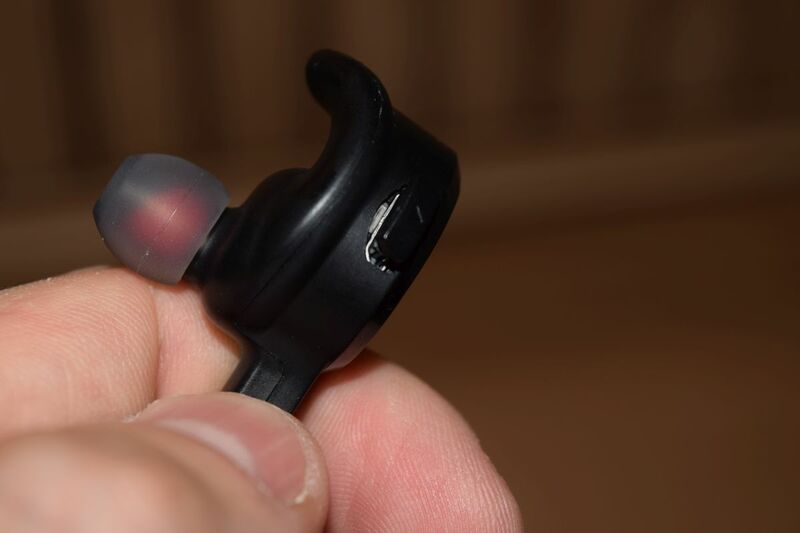 After one situation like this recently, I decided to do some research and find a good pair of bluetooth earbuds that would not break the bank. 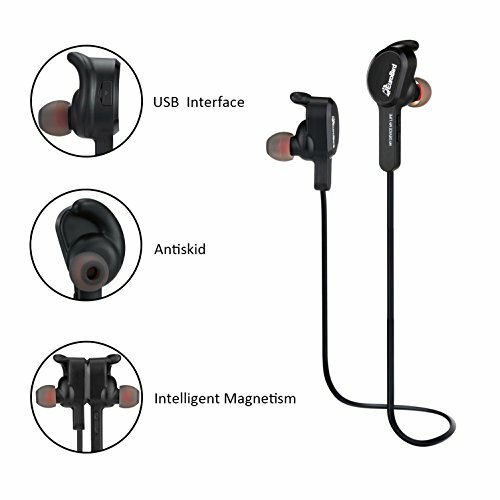 Wireless earbuds use Bluetooth connections to your phone or tablets, just like any other Bluetooth speaker. These are just very small Bluetooth speakers that fit in your ear. 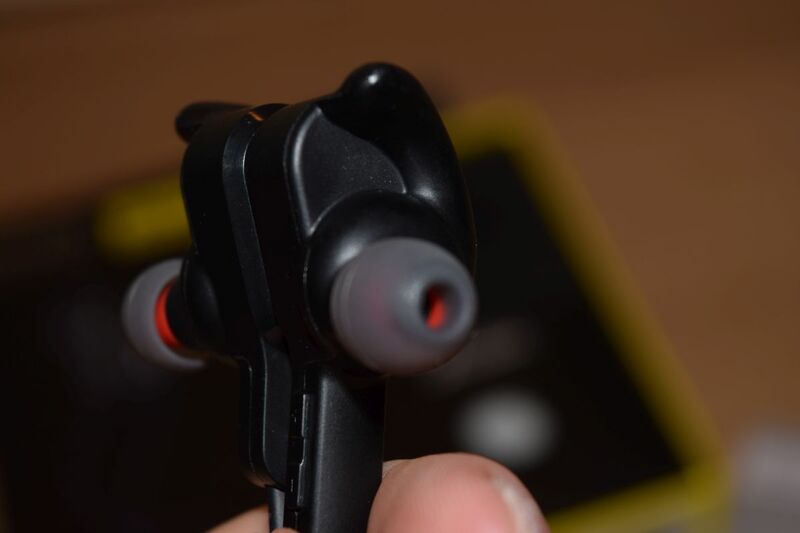 Most are designed to fit snugly in your ear so they can be used during workouts. Wireless earbuds have been available for a few years. As with anything new, they were pretty expensive. 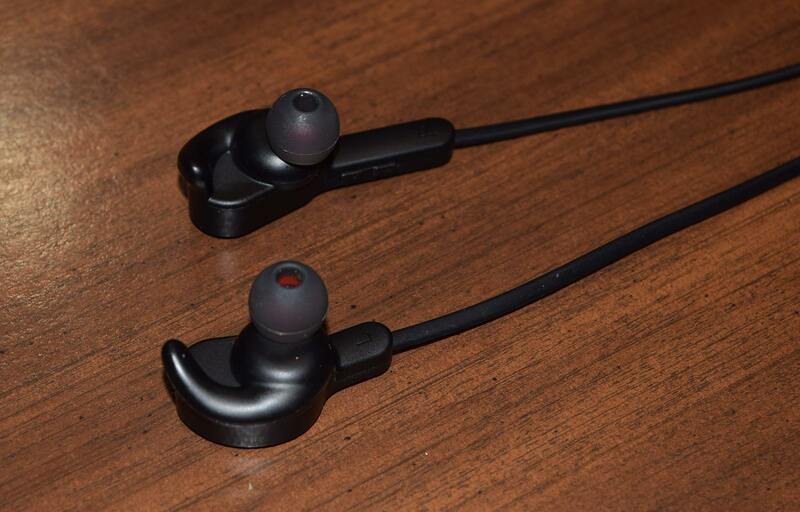 Recently the prices have started to come down, but name brand wireless earbuds are currently selling for $50 – $75. That’s really more than I want to spend on earbuds. 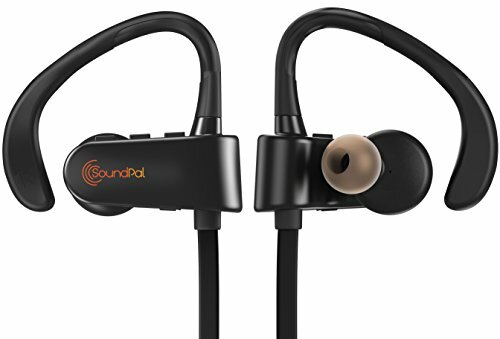 But Amazon is now selling several cheap wireless earbuds that sell for less than $20, and some that are less than $10. I ordered a few different pairs and my wife and I tried them out. 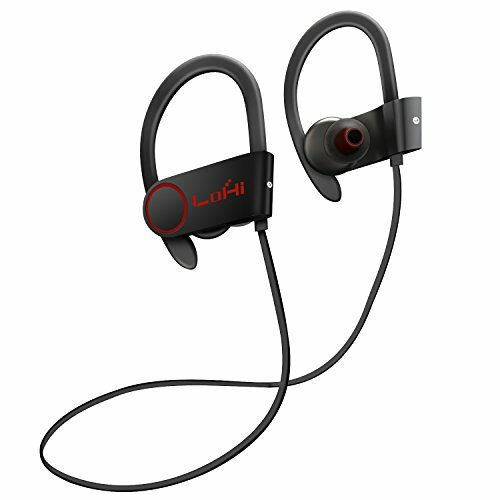 The Aidbucks HM2040 V4.1 Wireless Sport Bluetooth Headset sell for $16.99 including shipping. They currently have 4.4 stars out of 200 reviews on Amazon. 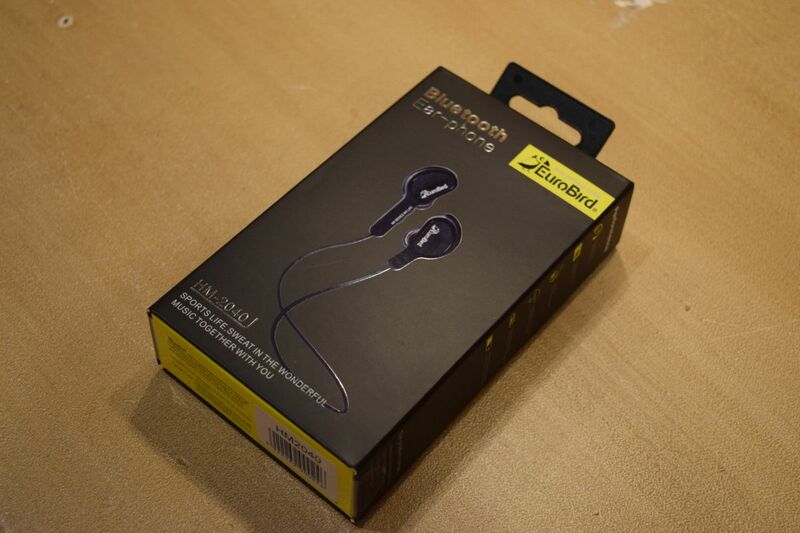 I ordered them, fulfillment is handled by Amazon so no issues with shipping, I received them in 2 days. The Aidbucks comes in nice retail packaging. 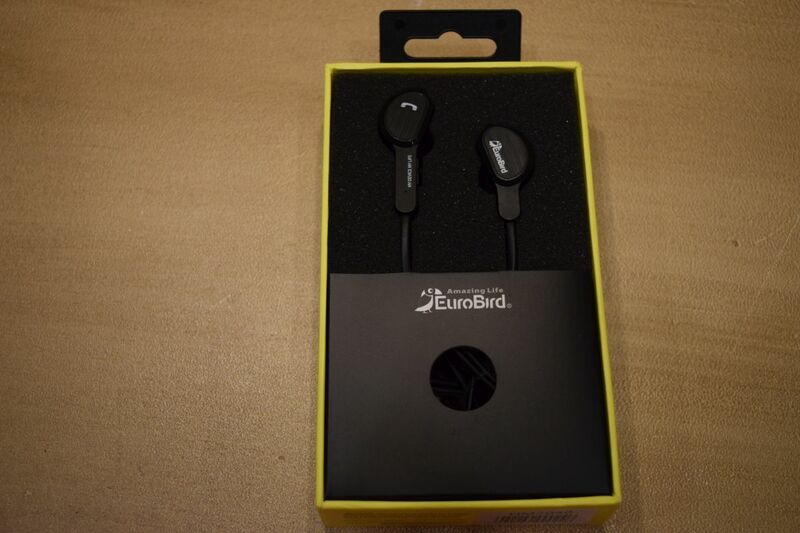 The box actually says EuroBird. 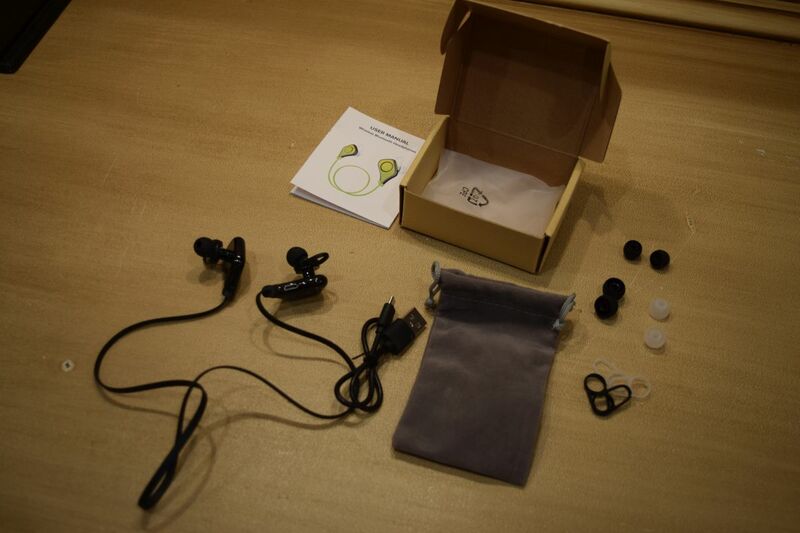 Inside you’ll find the earbuds, 2 different pairs of covers that are different sizes, a USB charging cable, and a manual. The headphones were partially charged when I got them, so I could have used them right then, but I went ahead and fully charged them. I also changed the rubber tips until I got a good fit. 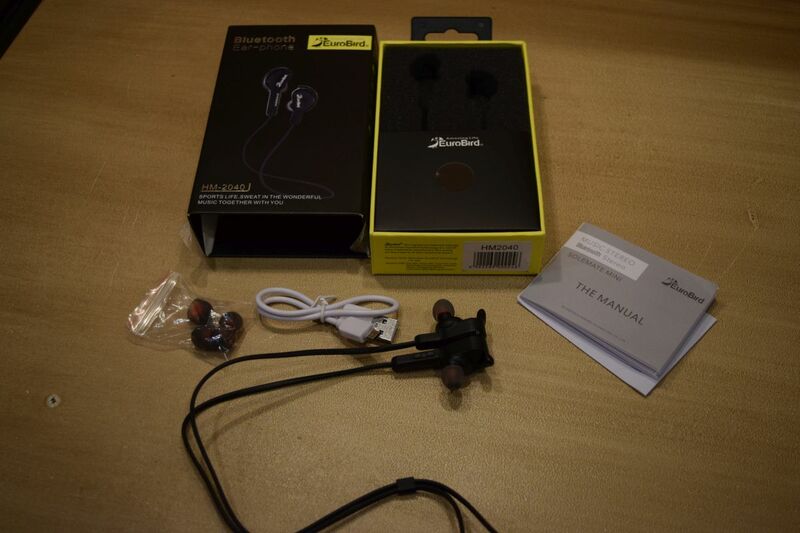 I’m not really an audiophile, but to me the sound quality was really good. I had no issues at all. 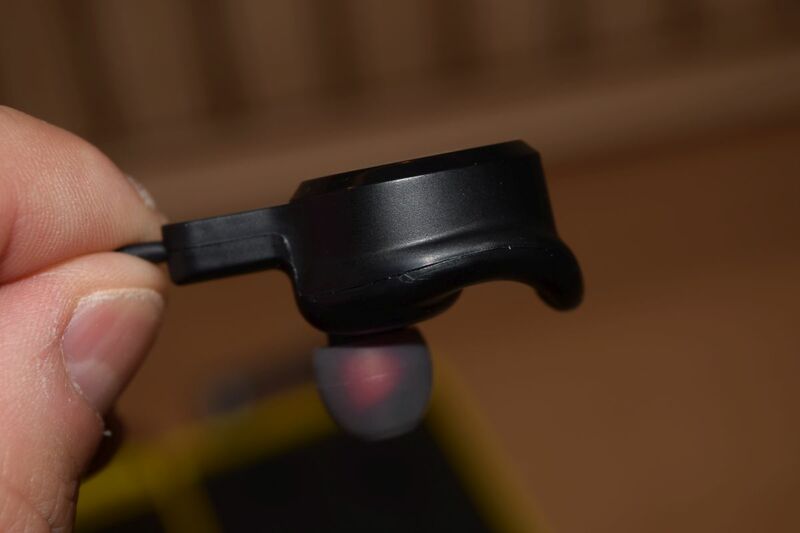 I’ve read some complaints about other bluetooth earbuds having the sound cut out, but I did not experience that with the Aidbucks. 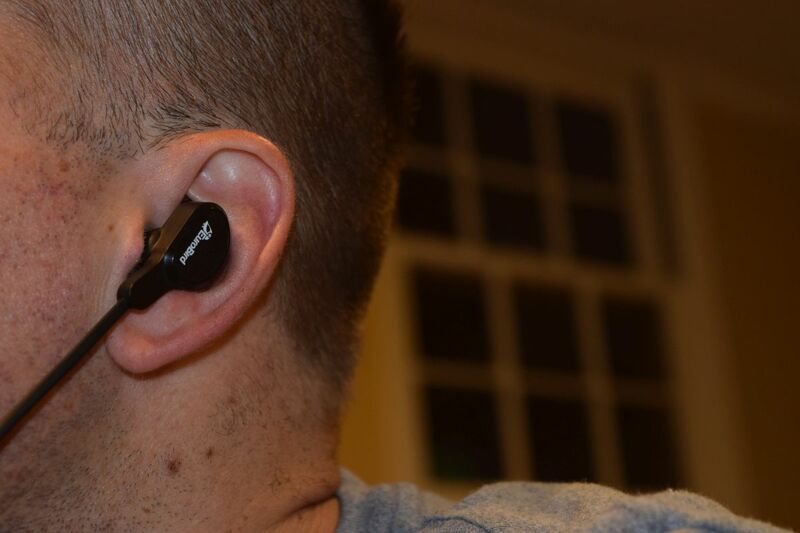 Since I use earbuds mostly while I’m running, having them stay in place can be an issue. 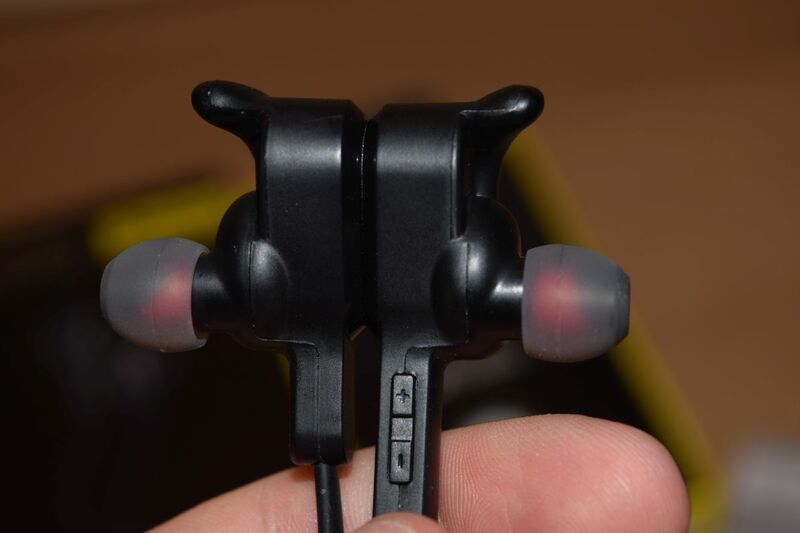 I’ve had plenty of wired earbuds that would not stay in place or would come loose as you sweat. The Aidbucks fit snuggly and stay in place for an hour long workout. They do have this design that’s different than most earbuds with a piece that bulges out, it feels strange at first, but you get used to it. 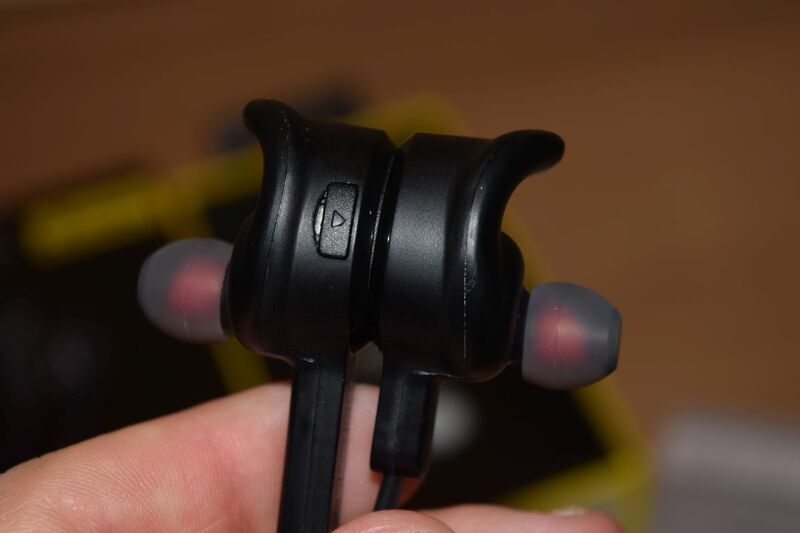 According to their description it is supposed to keep the earbud secure and stable. I was surprised at the product quality, given the low price. The Aidbucks don’t feel cheap at all. They use Bluetooth 4.1, and pair to my phone was effortless. Powering on/off is no problem, and they also have a built in volume and track control. Also changing the soft rubber tips was very easy with these. 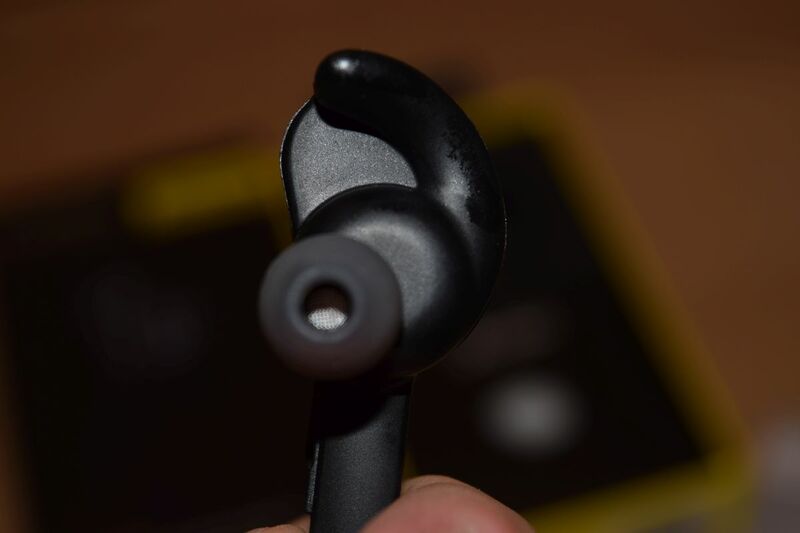 A feature that they don’t mention is that they have small magnets in each earbud that allows them to stick together when you’re not wearing them. It’s actually a very nice feature because it prevents them from getting tangled when not in use. Overall, I liked the Aidbucks and they will probably be used daily. 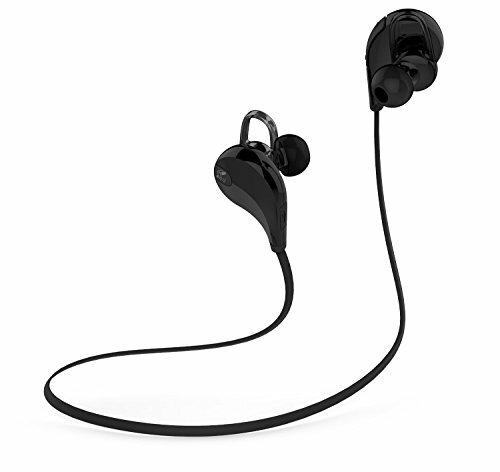 The Aidbucks are not the cheapest bluetooth earbuds, but at $17 it’s still a great value and I’m very happy with them. Here’s some other strong contenders that are worth looking at as well. 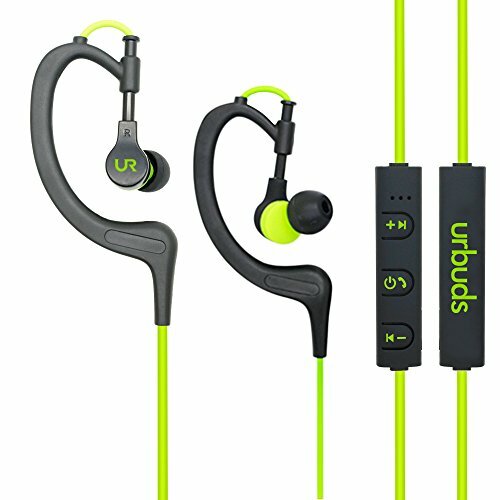 The Aidbucks are not the cheapest bluetooth earbuds, but at $17 it's still a great value and I'm very happy with them.